Welcome! Thank you for your interest in checking us out and we hope you enjoy!! 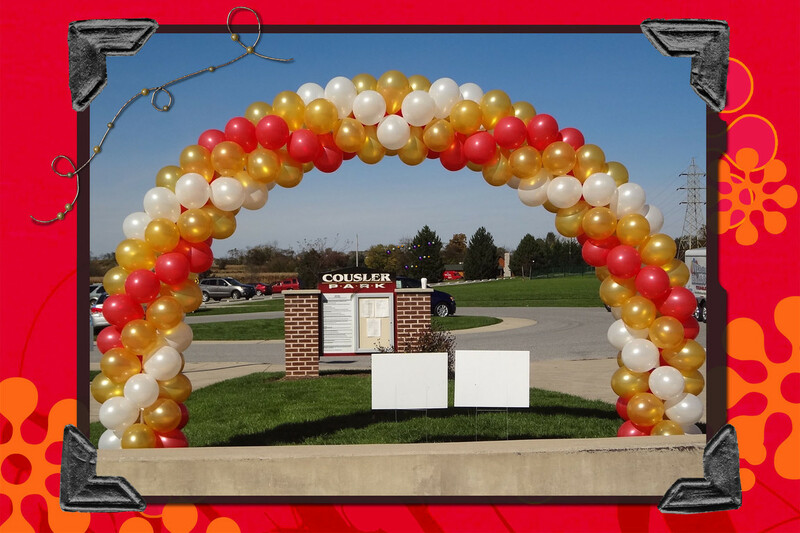 Welcome to Over the Top Balloons: Birthday, Wedding and Event Balloon Services in Harrisburg, Hershey and Mechanicsburg, PA! 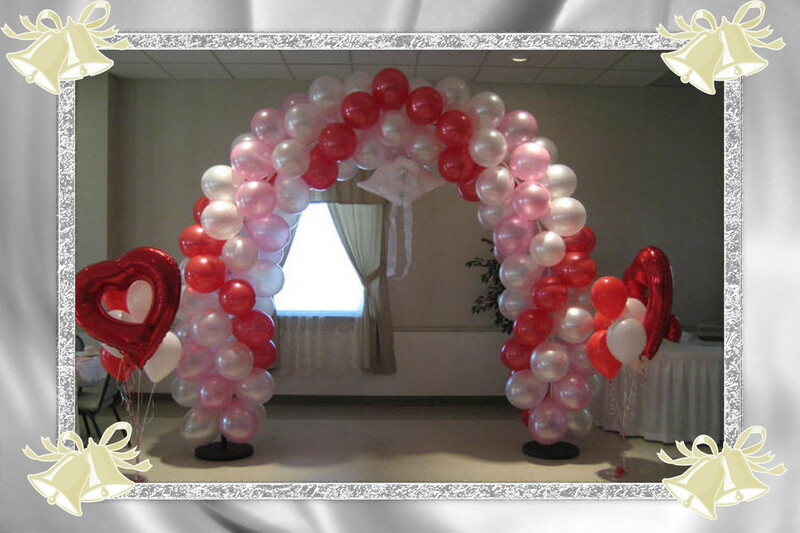 Are you looking for balloons for a wedding, birthday party, graduation, or other big event? 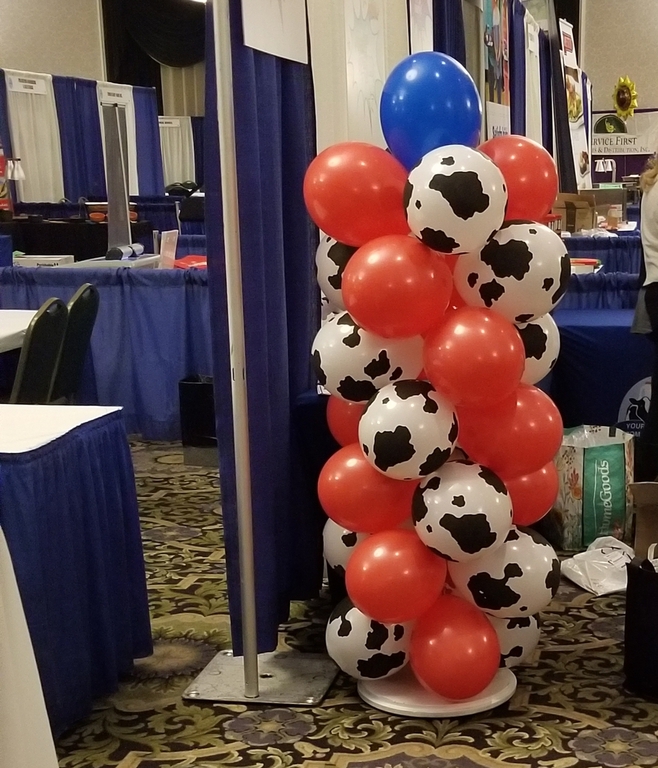 Over the Top Balloons is a professional balloon company that believes in the quality of our work, taking the necessary time to ensure each and every event is perfect for our customers. 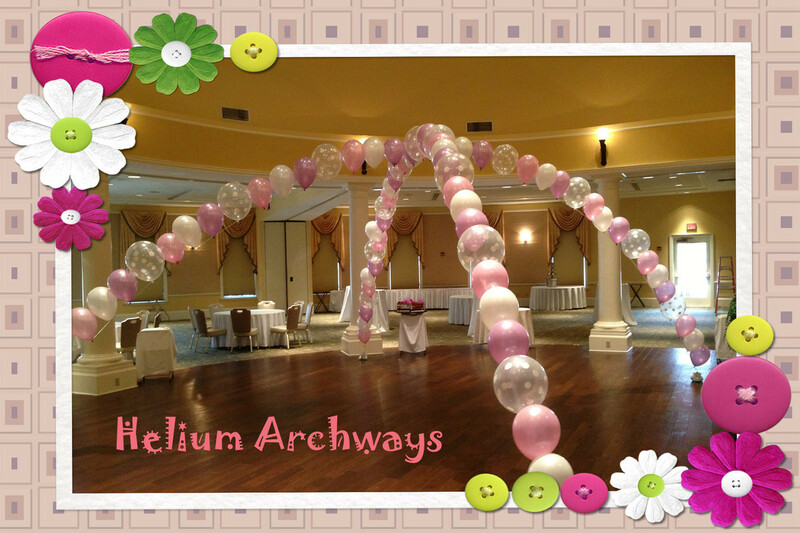 From creating balloon displays for birthdays to designing and delivering gorgeous wedding balloon archways, Over the Top Balloons can do it all with confidence. 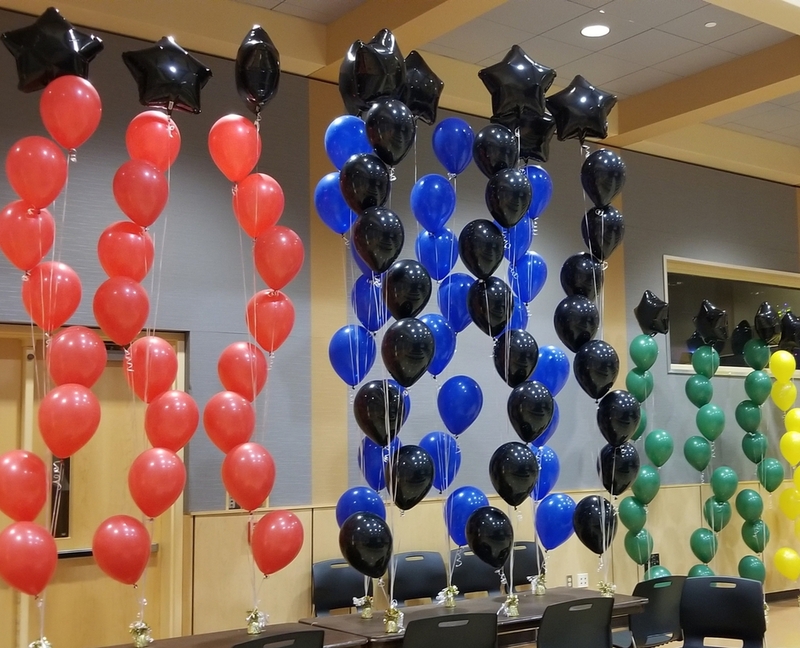 At Over the Top Balloons, we make it our mission to always be on time with balloon decorations delivery in Harrisburg, PA, and to treat our customers with the respect they deserve. We also strive to provide customers with a hassle-free experience, and to offer competitive rates and the best customer service in Central PA. Having been in business now since 2009, we take pride in making our clients feel extremely important and pleased with what they’ve purchased from us. 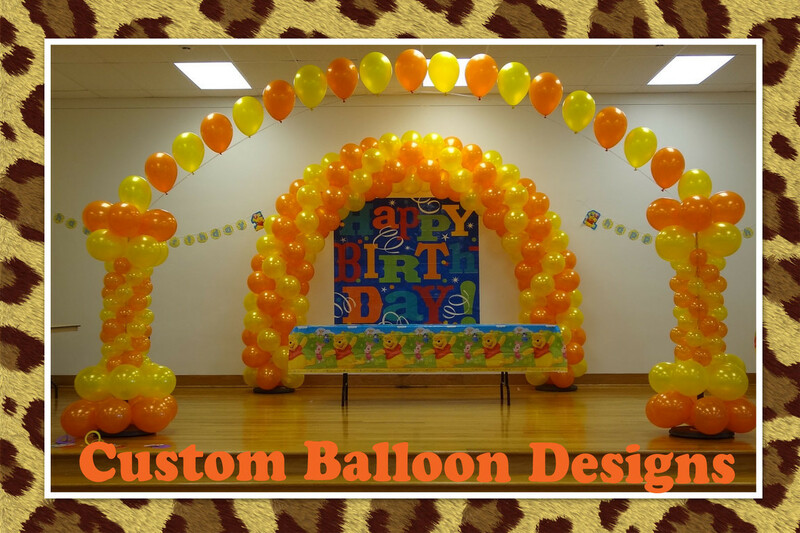 Whether they come to us for birthday balloons, wedding balloons, or something unique, we want them to enjoy working with Over the Top Balloons. 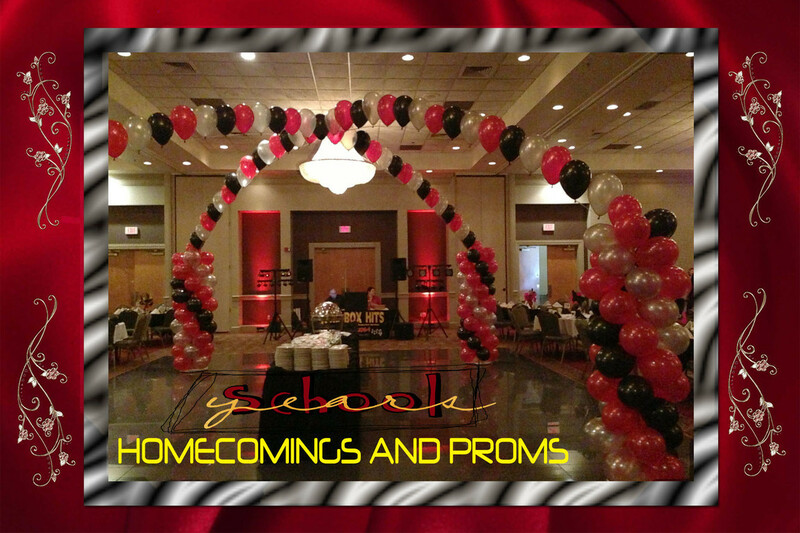 Come visit our photo gallery page and you will see what we are capable of achieving. Also, check us out on YouTube and Facebook for vidoes from events, photos, promotions and more. Contact us today to find out more about our services, pricing, and delivery options. 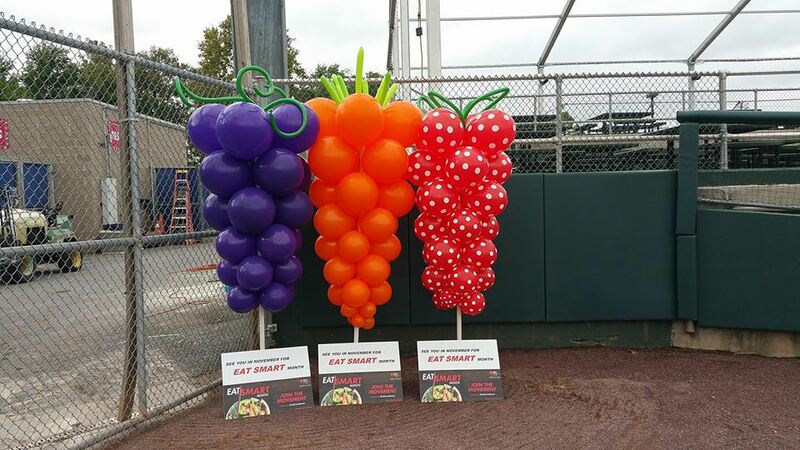 What makes Over The Top Balloons Successful? 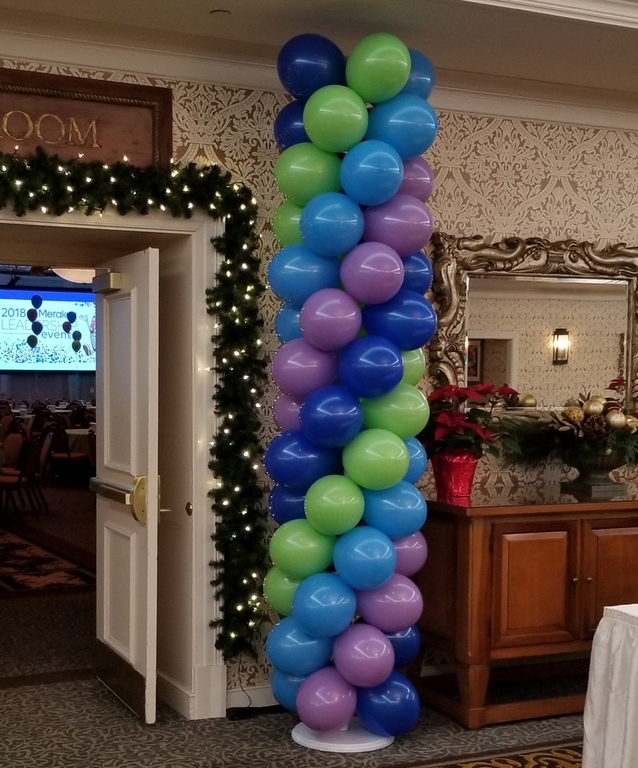 If you were to have any questions about our services, and or, you're ready to book us for your next event, please feel free to call us at 717-649-5226 or send an email to mike@overthetopballoons.com. 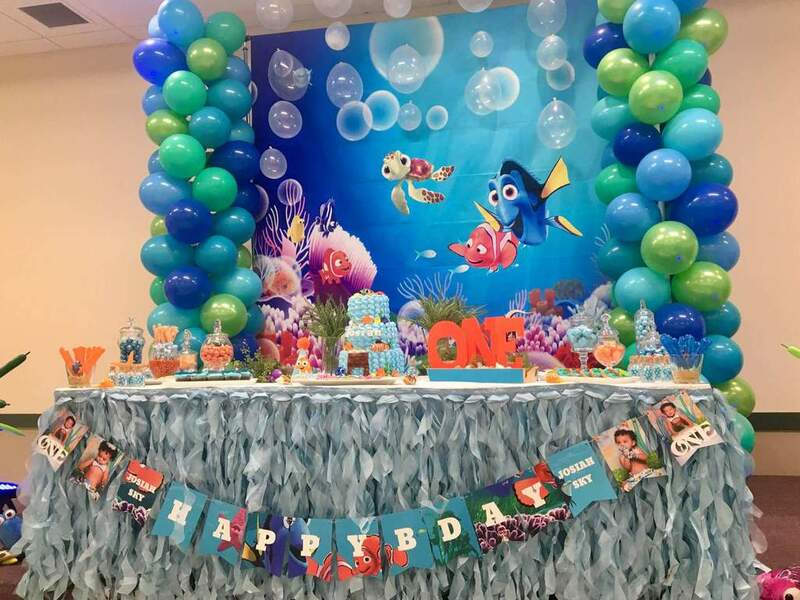 Thank you for visiting Over the Top Balloons, your number one source for balloon decorations and delivery services in Harrisburg, Hershey and Mechanicsburg, Pennsylvania. 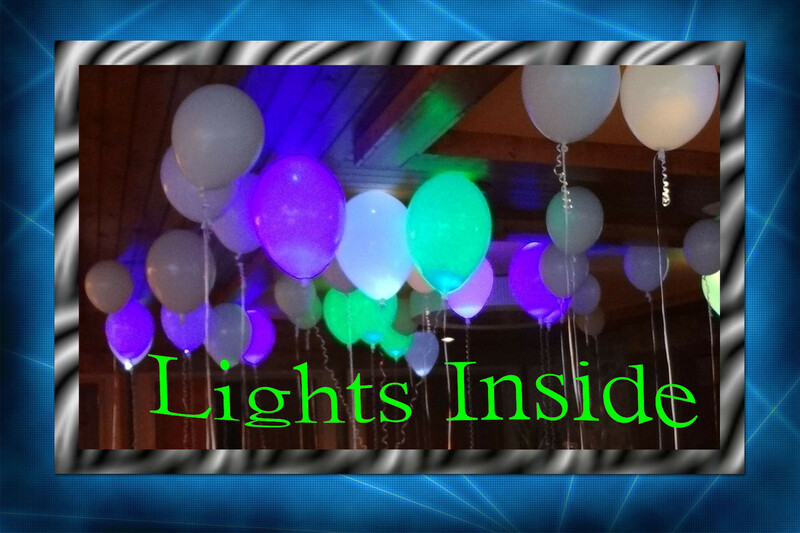 We look forward to helping you out with your next event!